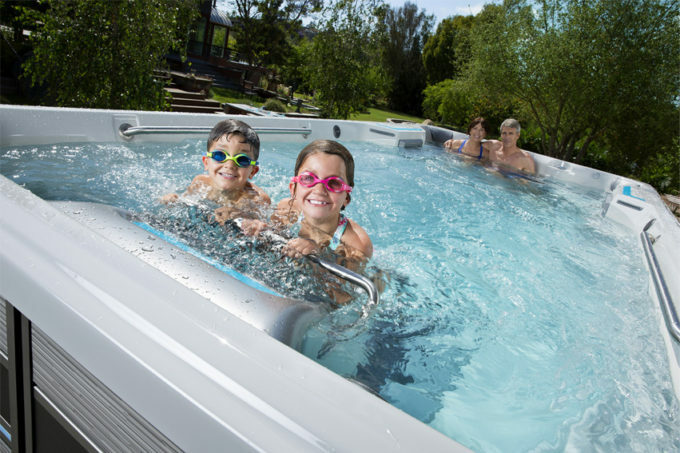 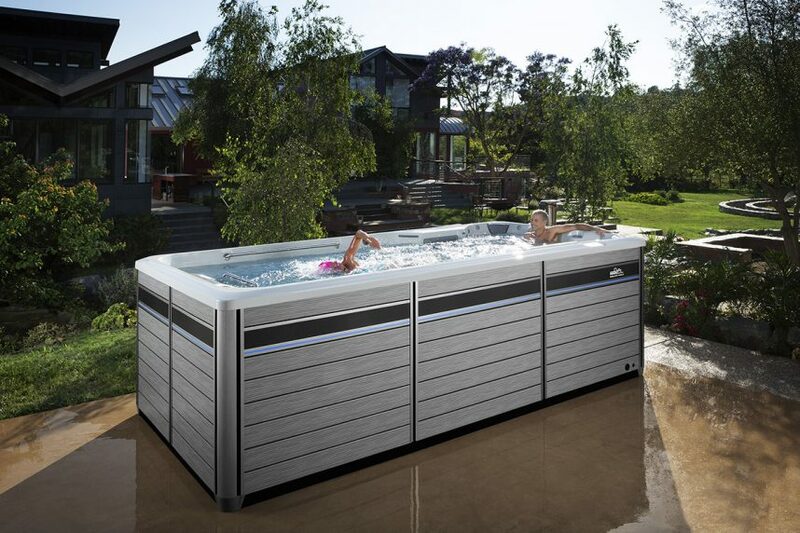 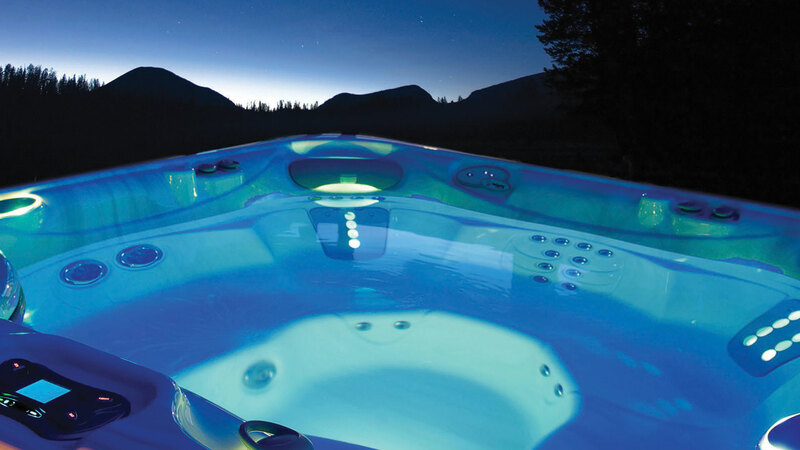 Crystal Pools is Central PA’s “clear choice” for professionally-installed swimming pools, hot tubs, spas, service and products. 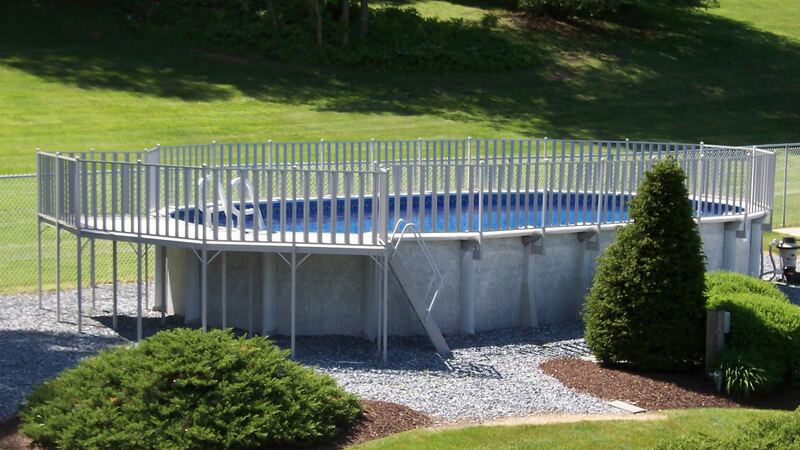 We are a family-owned business that has proudly served Central Pennsylvania for more than 50 years. 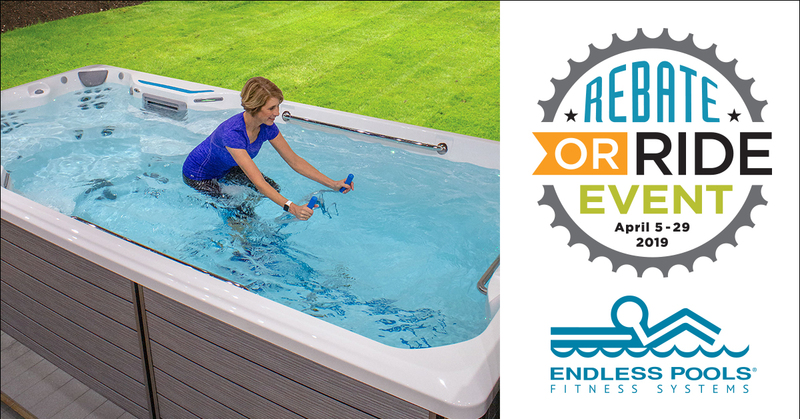 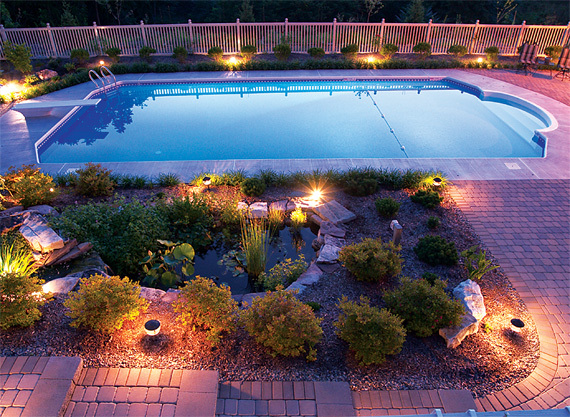 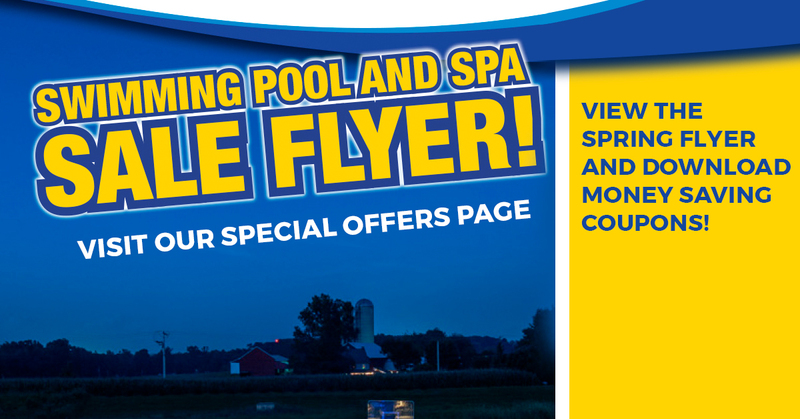 With locations in Hershey / Elizabethtown, Lancaster and Mechanicsburg, Crystal Pools is just minutes away from showing you how to create your own backyard paradise with beautiful inground pools, aboveground pools, hot tubs and spas.